Search Engine Optimization, or briefly, SEO, helps shaping your website in such a manner that it occupies a higher rank in search engine bots, thus making it easier for it to reach the right users. Search engines encourage this practice and it is indeed essential if you want to have the right type of visitors. However, keep in mind that your goal is to attract people who are truly interested in your content, and not just following the system. One good trick here is to brainstorm various keywords and key phrases. Think about the theme of the website and which ones are the most important words for your content, or those that are repeated more often. If you own a business, then you might want to run a market research or a focus group in order to make this process better. You can also use the Google AdWords tool in order to compare you keywords and see how often people are looking them up. With these results you can narrow down your keyword options and also check up on your competition. You can even look up keywords in a specific area of the world, or you can ask for help from a specialized agency found around you. It is easy, you just have to Google it, for instance SEO Chicago USA. It is important to have unique titles for every page on the website. Each search engine will take it and will display the title of the page when showing results. Besides being useful for the users, it is also useful for the search engine, which uses the title in order to figure out the content of the page. 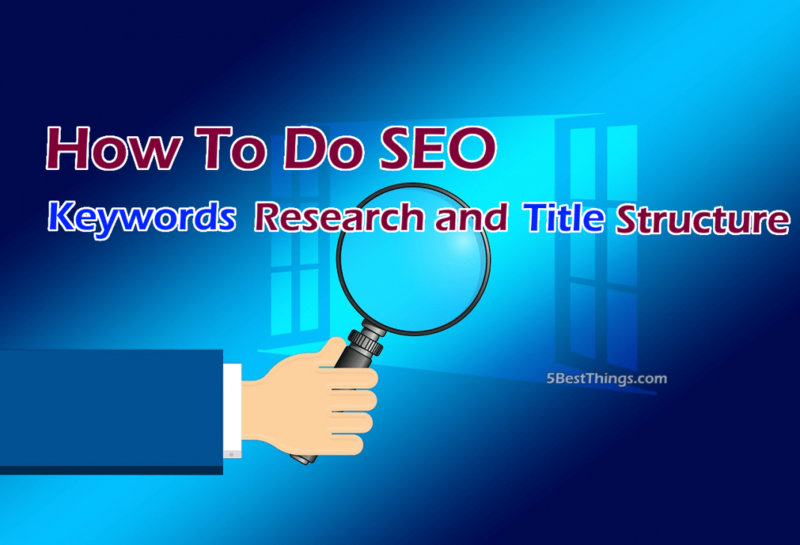 It is a great idea to use keywords here, but remember to keep the title short, otherwise the search engines will cut it off after a specific length. Besides helping your visitors get a quick and easy look at your content, a clear structure is also useful for the search engines. One easy step to achieve this is to organize the site directory. For each folder there you should show a clear purpose and a name. A clear URL is generally preferred to a vague one. Then, make sure that starting from the home page, you can reach any other page or links. If you have a page that only shows up if you manually type the URL does not help anybody. Even though these tricks are useful, don’t put all your hopes in SEO. Make sure that your content is qualitative, accurate and on topic if you want visitors to come and stay on your website.